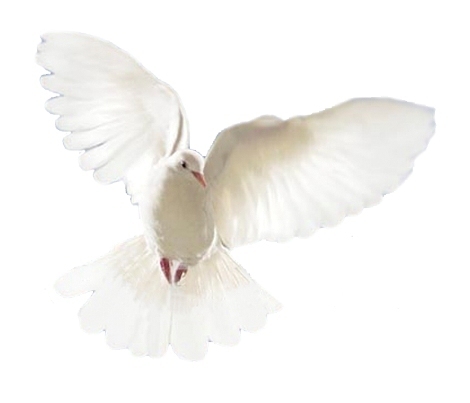 Mr. Ricky Whitby Obituary - Belleville, Illinois | Serenity Memorial Chapel LLC. No obituary provided at this time. To send flowers to the family of Mr. Ricky R. Whitby, please visit our Heartfelt Sympathies Store.